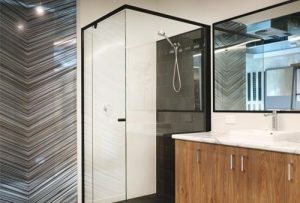 Finding printed glass shower screens in Perth with quality patterns and designs has been difficult in the past which is why we decided to invest in the expert advice and creativity of professional interior designers. 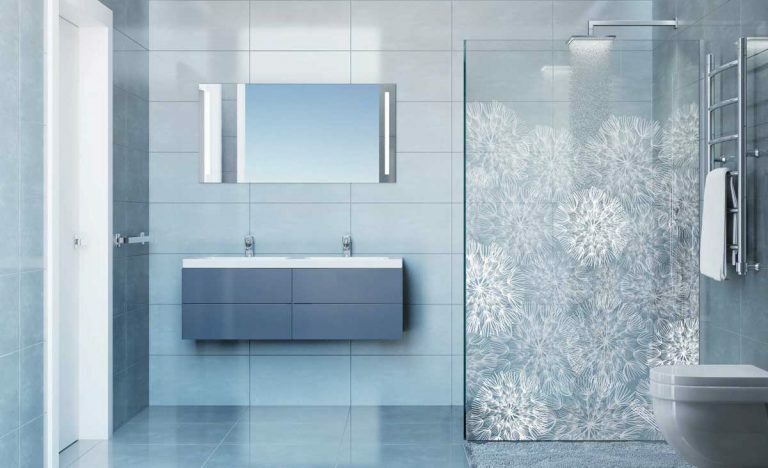 INSIGNIA and INSIGNIA PREMIUM were created to offer discerning customers an exclusive yet affordable range of shower screen designs that look stunning in any bathroom. 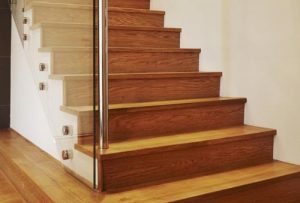 The most popular colours for the designs are white or black in varying densities but they can be produced in most colours if you desire something more bespoke. 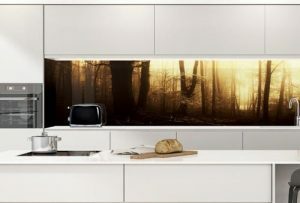 INSIGNIA utilises ceramic in-glass printing for incredible resistance to scratches and detergents, unmatched by any other printing process in the glass industry. 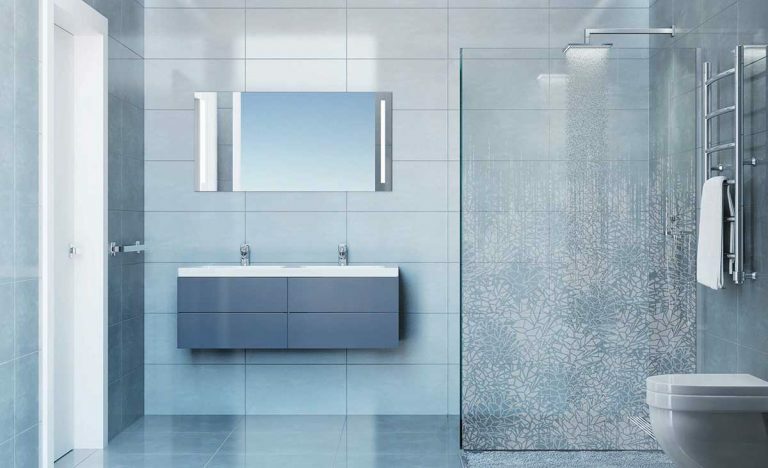 You can use INSIGNIA on any type of shower screen, including fully framed, semi frameless and frameless designs. 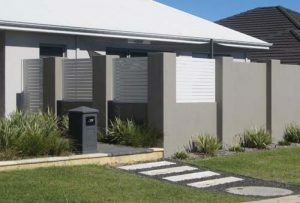 As you can see from the photo above, choosing INSIGNIA for your shower screen can really add style to your bathroom and truly make it unique. 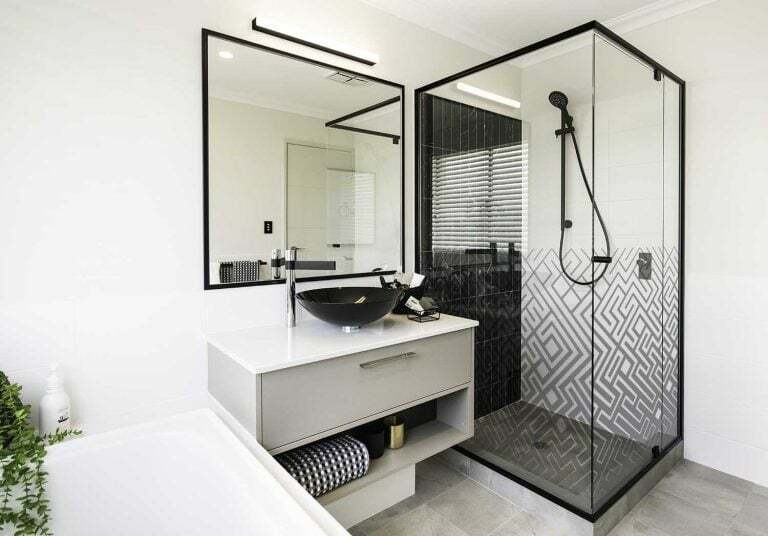 To go one step further, the home above chose our Manhattan design shower frame which has a beautiful matt black finish. 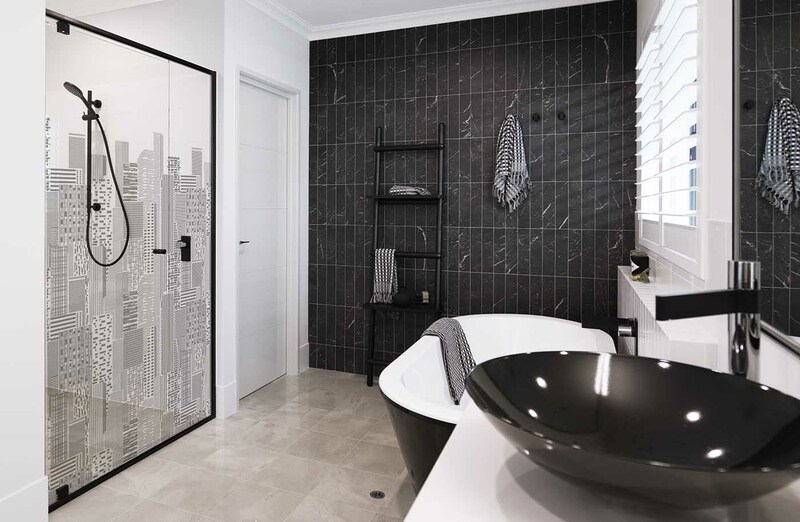 We matched the frame and black & white theme of the bathroom by printing the CBD design in a low density black to tie the whole look together. We think you’ll agree that this is a great looking room. 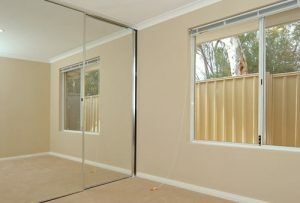 Most people get weary of cleaning the inside of shower screens with the constant build up of water and deposits. The water here in Western Australia doesn’t help us in this regard. 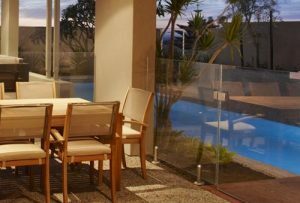 Printing a pattern onto your screen distracts the eye from this by creating a feature of the glass itself rather than looking at a large expanse of clear glass. By using INSIGNIA by Dialaglass you get the benefit of ceramic ink technology and all the durability that this printing method provides. 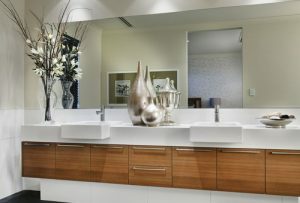 INSIGNIA PREMIUM is a cut above with intricate and bold combined, to offer something special to your bathroom. ‘DANDI’ which is displayed above is a beautiffy delicate design with pillows of dandelions if fluffy densities of white. 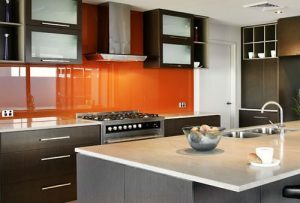 This helps to ‘soften’ the look of the glass panel in what can sometimes be a cold and angular looking bathroom. 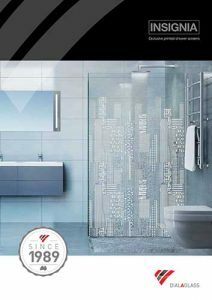 Download our INSIGNIA brochure now or call in to one of our showrooms to appreciate the full effect of these stunning shower screen designs.